MISC is known for producing efficient, modular, middle-of-the-road ships, primarily transports of different sizes. 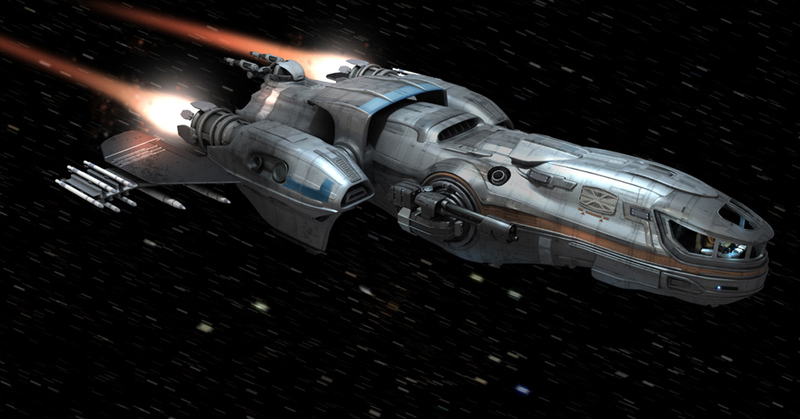 Freelancers are used as long haul merchant ships by major corporations, but they are just as frequently repurposed as dedicated exploration vessels by independent captains who want to operate on the fringes of the galaxy. Don’t let some of the alien technology in the cockpit surprise you: the Freelancer’s design owes several of its internal systems to a lend-lease deal with the Xi’An. 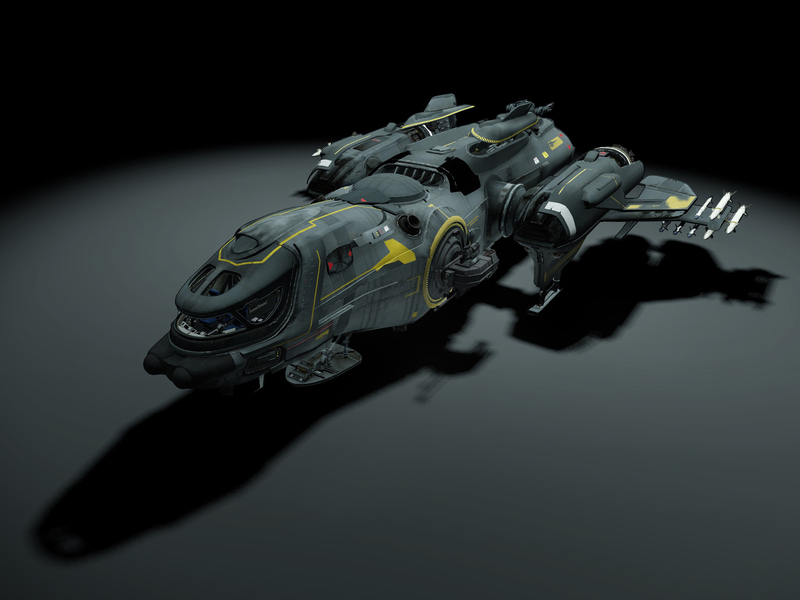 Freelancer variant with additional cargo capacity at the expense of weapons. 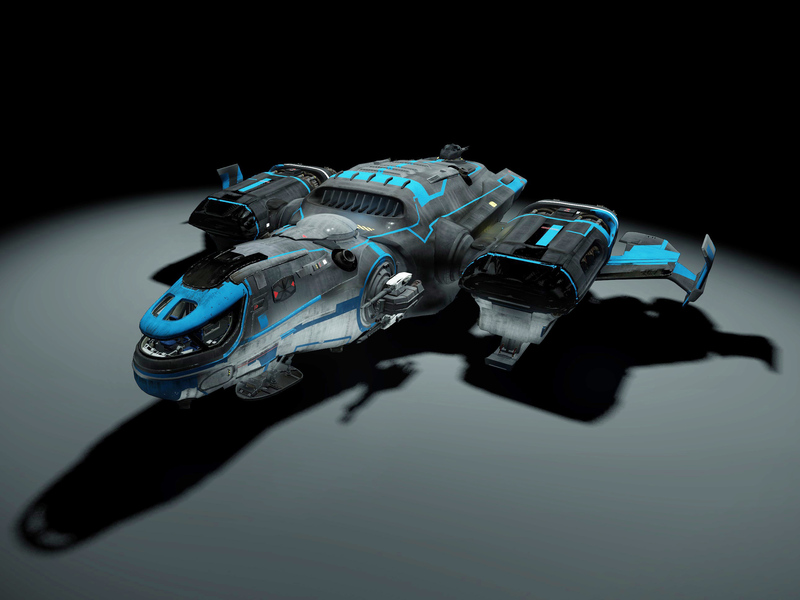 The Freelancer MAX variant sacrifices weaponry for an increased cargo capacity making it ideal for equipment or raw materials transport. 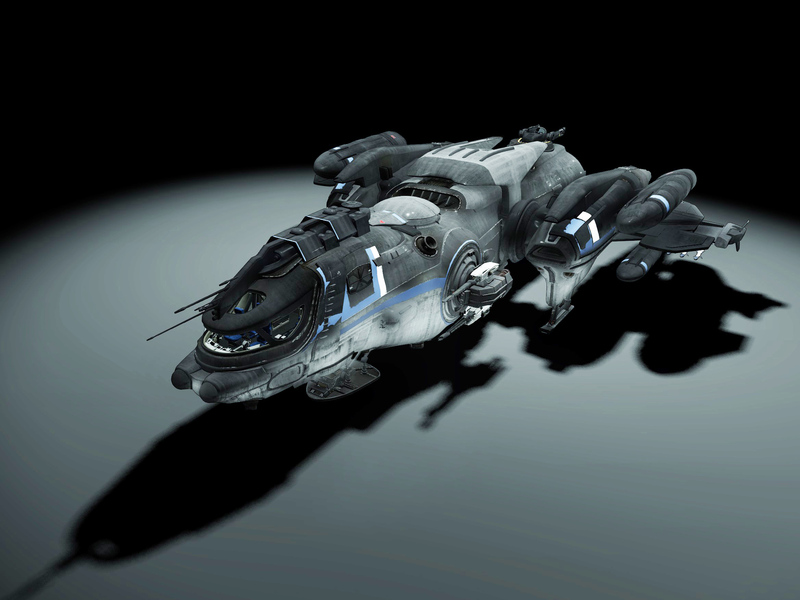 The Freelancer MIS is a limited edition militarized variant of the classic mercantile ship developed by the UEE. These were produced in very small quantity due to some early payload incidents. This version sacrifices the majority of the cargo capacity to make way for missiles. 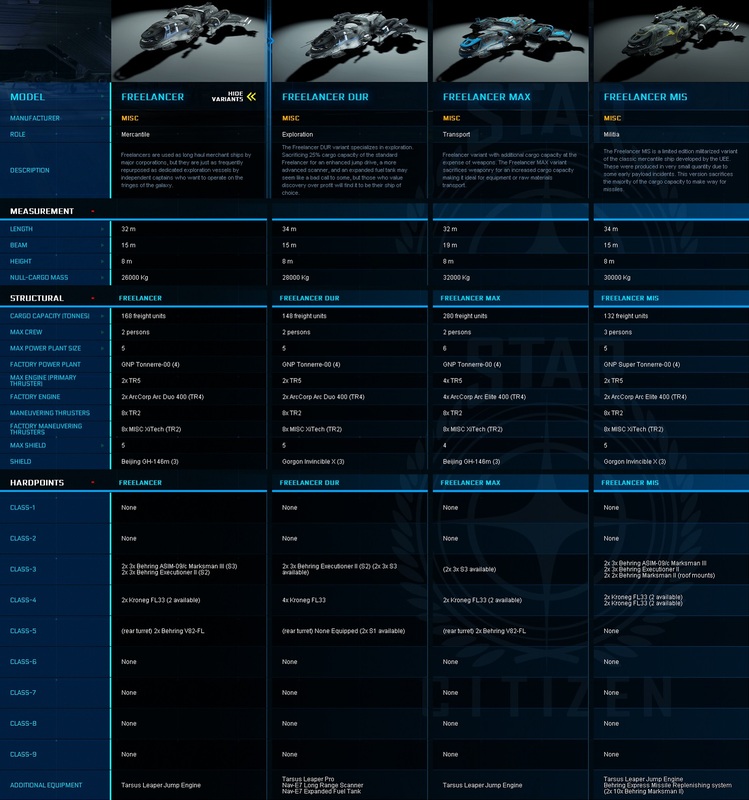 The Freelancer MIS is no longer available for sale.